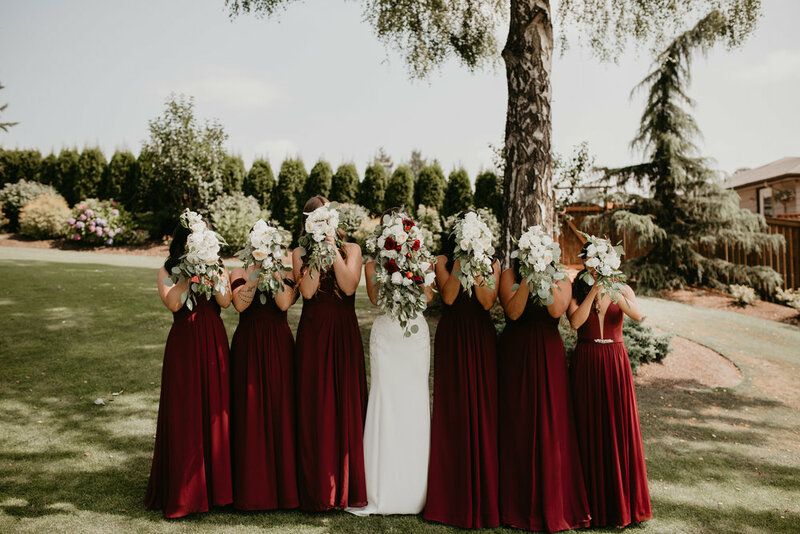 Wedding (& Special) Events by Athena provides partial and day-of wedding coordination all around the Pacific Northwest or wherever you want it to be. All couples will receive a wedding planning experience that is organized, efficient, budget-conscious, & stress-free. Let your imagination fly and your wedding dreams come true with Athena! Day-of or "Month-of" coordination, Athena ensures that all the matters of the "big day" runs smoothly & as flawless at it can be. Schedules, vendors, and set-up as well as take-down will be taken care of while the couple and their family and friends enjoy the celebration. Couples might have already checked off the majority of their wedding planning to-do lists, but still need some assistance with other things. Along with day-of coordination, Athena provides suggestions of timelines, vendors, design, and more. Need assistance in planning a proposal, showers, business meetings, or Filipino-related events? Inquire for more information in how we can work together to make your vision come true!